What do foxes, law enforcement, pattern interrupts, positioning, and connection have to do with Leadership? 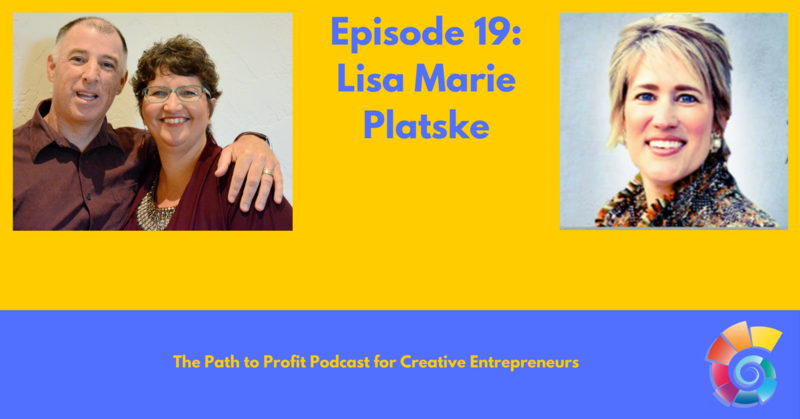 Listen to our fun interview with Lisa Marie Platske. We talked about people communicating without connecting, how positioning is critical to being a great leader, how you have to have a big enough WHY, and how learning to trust and to forgive is an important part of becoming a leader worth following. We also talked about Lisa Marie’s Design Your Destiny LIVE event in January in Manhattan Beach. One of Lisa Marie’s favorite books is “Leadership and Self Deception: Getting out of the Box“. “Leadership is is influence, nothing more, nothing less” – John Maxwell. CEO of Upside Thinking, Inc. (www.UpsideThinking.com), Lisa Marie Platske creates high-performing, leaders, coaching women in business from around the globe. An award-winning leadership expert and #1 best-selling author, she uses her law enforcement journey to share what exceptional leaders do differently to seize untapped opportunities, why connection is the new currency, and how to position yourself as a stand-out expert in your industry. The founder of Design Your Destiny LIVE, she lives in Alexandria, VA with her loving and supportive husband, Jim and their two pet foxes.